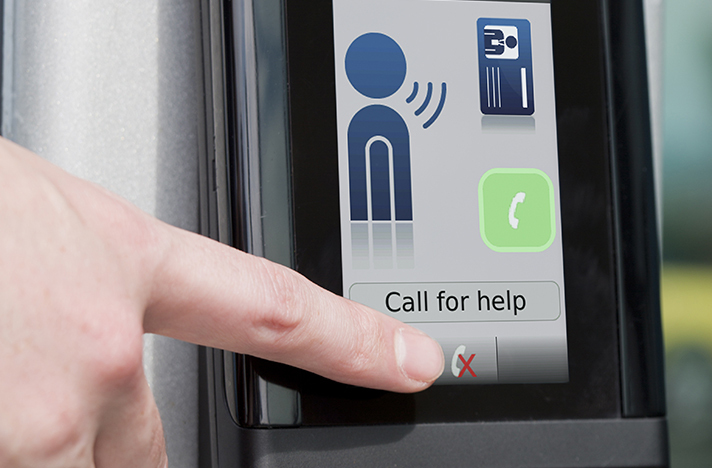 With its sleek design and state of the art 4.3” LCD touch screen, the emerald range offers card reader and controller functionality, scramble keypad for PIN security, fully integrated Voice over IP (VoIP) intercom and optional fingerprint biometric security, all in one powerful touch screen terminal. Utilizing a built-in microphone and speaker, emerald provides fully integrated audio intercom functionality at the door, enabling communication between the terminal and a dedicated CEM Intercom workstation. emerald also uniquely enables data normally only available on the AC2000 client PC to be accessed locally at the door (Remote Applications) for functions including reader maintenance, room bookings, display of advertisements, visitor information and much more. emerald not only controls access to restricted areas but also opens up a world of infinite possibilites by bringing CEM AC2000 intelligence directly to the door. 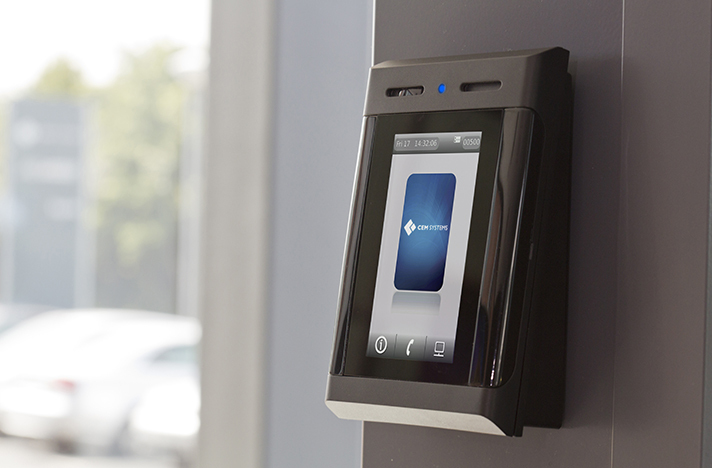 Where an additional layer of biometric security is required, emerald features a fingerprint option (emerald TS100f/TS200f/TS300f fingerprint terminal). Featuring a controller, advanced IP card reader and single biometric solution all in one, the emerald fingerprint range meets requirements for three stage identity authentication (card, PIN, and biometric verification) using one device. 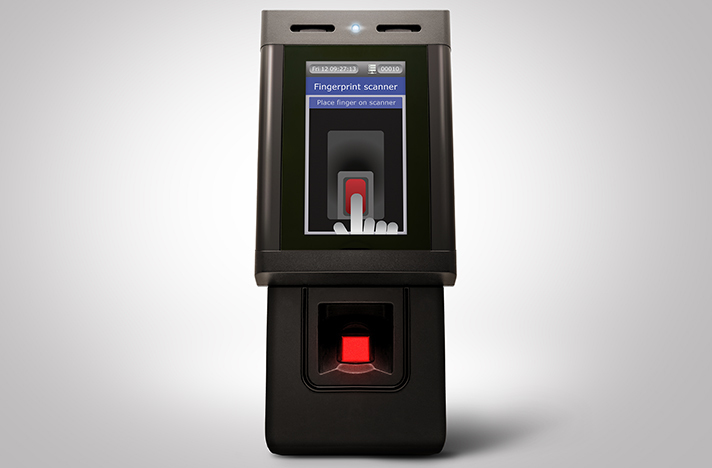 TS100f - Intelligent fingerprint access terminal (including all TS100 features). 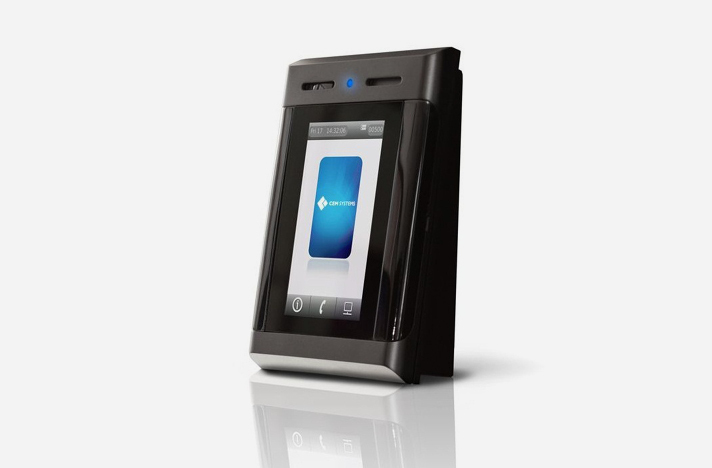 TS200f - Intelligent fingerprint access terminal with integrated VoIP intercom (including all TS200 features). TS300f - Intelligent fingerprint access terminal with integrated VoIP intercom & Remote Applications (including all TS300 features). 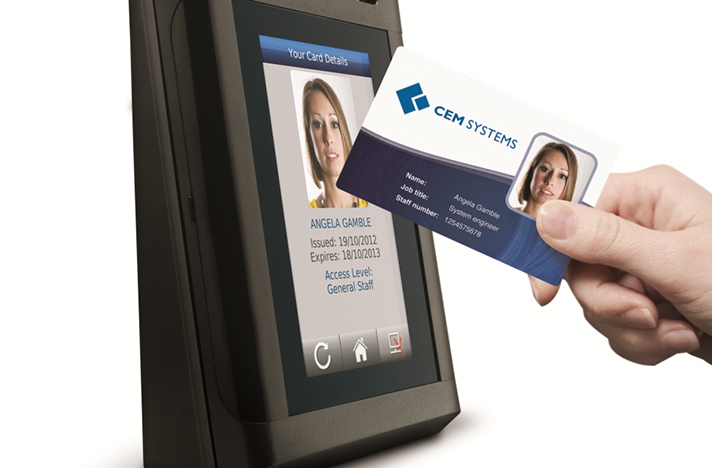 CEM Systems is a leading provider of access control and fully integrated enterprise security management systems. CEM uniquely manufactures the access control software and hardware, offering one of the most comprehensive, resilient and flexible security management solutions available. Our solutions are accessible to a range of industries and different sized sites, and have been successfully installed throughout the world at airports, ports, petrochemical plants, universities, hospitals, corporate premises and more. CEM Systems provides a highly stable, proven security solution for installations where security is of paramount importance.